Hey guys, it's Thursday again which means it is time for Third Sentence Thursday! I will be posting another three third sentences from one novel. 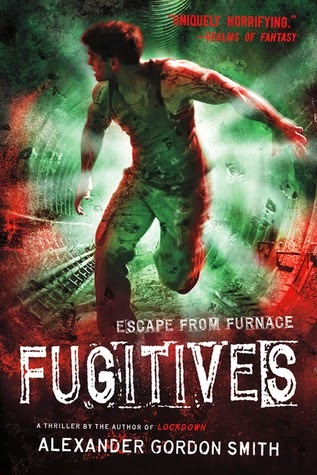 This time it is Fugitives (Escape From Furnace #4) by Alexander Gordon Smith. 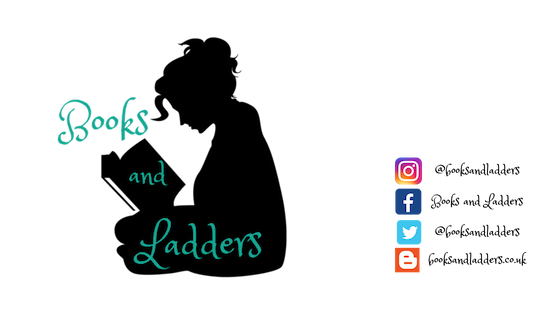 I will do my best not to post sentences that are too spoiler-y but it is the fourth in a series, so do be warned! I am no longer trapped in the darkness. But the darkness is still trapped inside me. We did it. We cracked the gates, escaped from Furnace. We're out, but we're not free. Not yet. Now the whole city is in lockdown — the roads sealed, the police scouring every building. And there are worse things here — creatures of unimaginable fury hunting us down. An unholy army, sent by Alfred Furnace himself. Now a war is raging as he tries to bring the world to its knees. I can still feel the warden's poison inside me. It's the only thing keeping me alive, but it's turning me into one of them, into a monster. I don't know how much longer I can fight it before the rage takes over. If I don't find a cure soon then it will be me out there tearing this city apart, me feasting on blood.